Objectives: Describing the struggles for self-rule, including Gandhi’s leadership in India and the development of India’s democracy. • Jawaharlal Nehru, a close associate of Gandhi, supported western-style industrialization. • 1950 Constitution sought to prohibit caste discrimination. • Ethnic and religious differences caused problems in the development of India as a democratic nation. • New economic development has helped to ease financial problems of the nation. 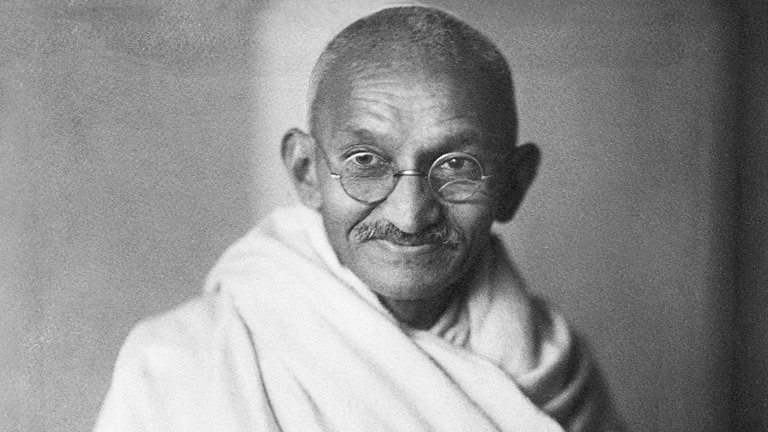 Gandhi Biography Video Questions: Video Viewing Guide. Students answer questions. Excerpts from Hind Swaraj: Students read quotes and answer questions. Gandhi non-violence response scenarios: Students respond to scenarios using non-violent techniques. Gandhi Biography Reading: A biography reading on Gandhi. Students answer questions.